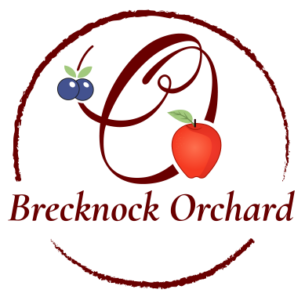 Peaches are one of Brecknock Orchard’s specialty. The peach trees push their beautiful blossoms in April and yield a heathy, juicy, and flavorful feast in July through September. 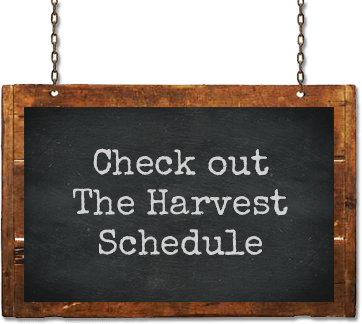 Each peach is carefully hand harvested and sorted to assure the quality you deserve. The dark, rich soil in the orchards is known to produce some of the best tasting peaches in Lancaster County. Brecknock Orchard has over 25 varieties of white and yellow flesh peaches, including several “Super Sweet” varieties to satisfy any palate. Pick Your Own peaches are available in August. New to the orchard is the flat peach also known as the “donut peach” in both yellow and white varieties. In Pennsylvania, peaches are ready to pick in July, August, and September. Growers count on a cool spring, no late frosts, and a hot dry summer to produce sweet and juicy peaches. Peaches not only taste great… they are also very healthy. There is approximately 35 calories in a medium-sized peach. They are also a good source of fiber and contain small amounts of vitamins A, C, and E.
When you purchase peaches in our farm market, you might pick out the ones that are soft and ready to eat. However, when you pick peaches from the tree they will still be firm, so that the peaches do not bruise easily while you take them home. Paying close attention to the color of a peach will help you to pick the best ones in the orchard. A common mistake that people make is, judging ripeness by the amount of red coloring. There are many varieties of peaches, many of which have different red coloring. Instead of looking at the red, look at the background color. If the background color is yellow rather than green, you have a good peach. Pick a peach gently, using the length of your fingers, rather than just your fingertips. Place the peaches gently into your baskets. Leaving your peaches out on the counter, rather than putting them in the refrigerator will help them soften faster.